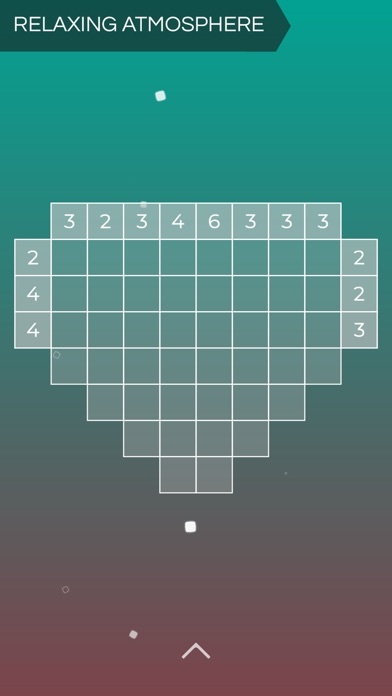 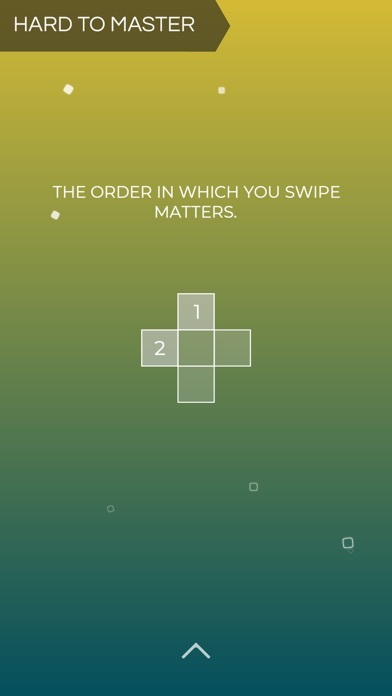 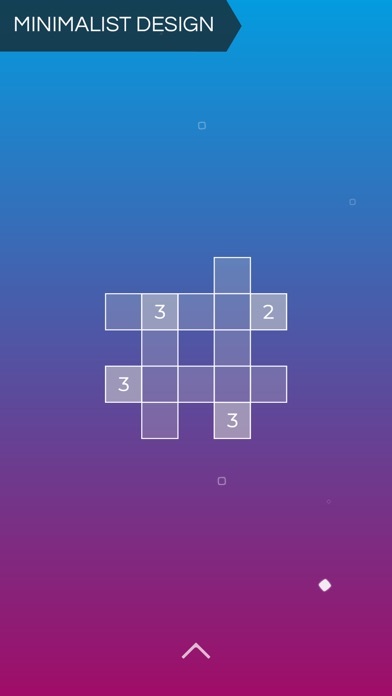 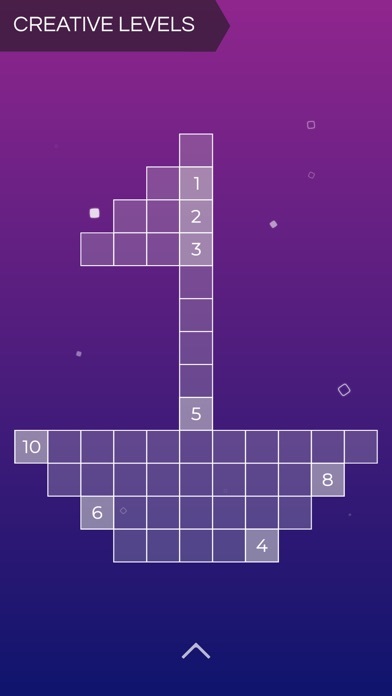 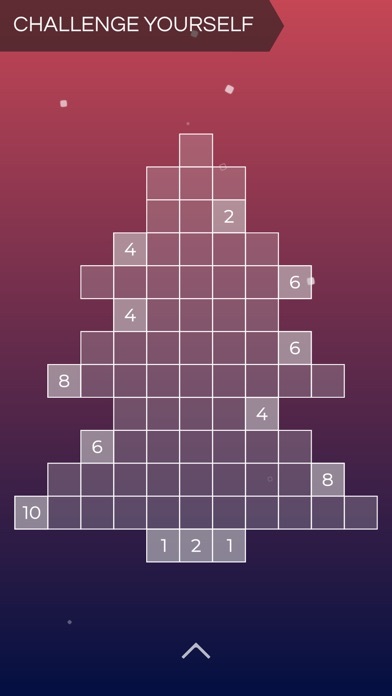 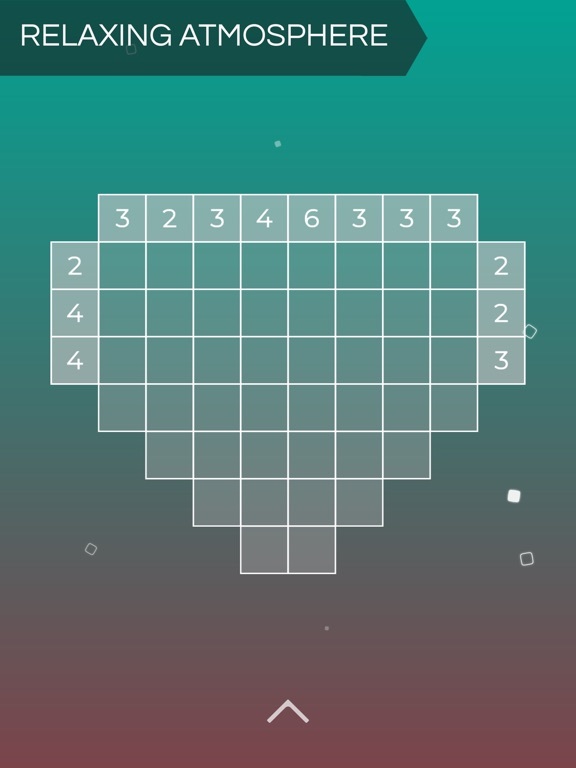 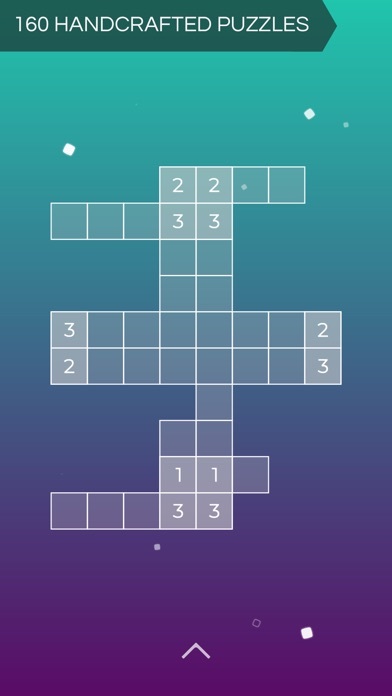 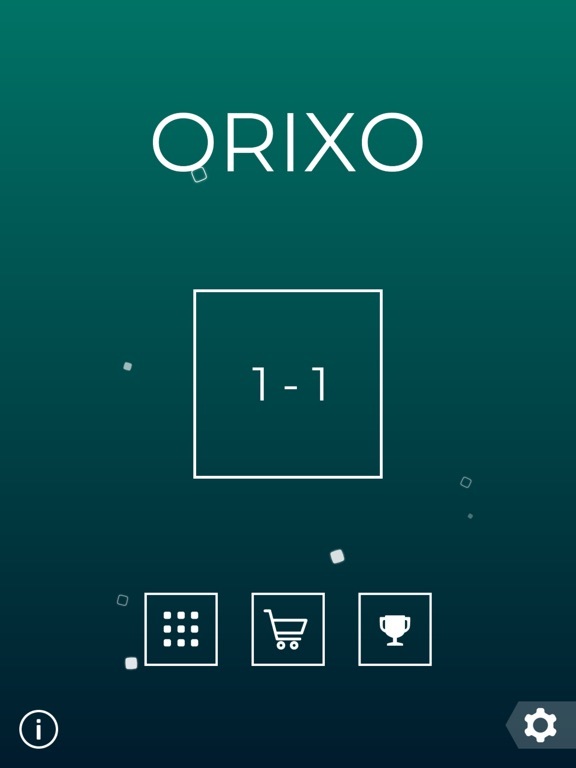 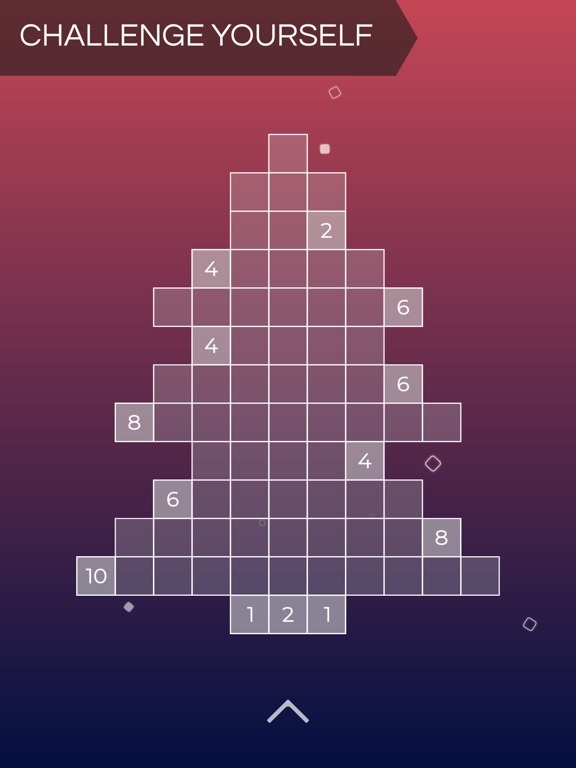 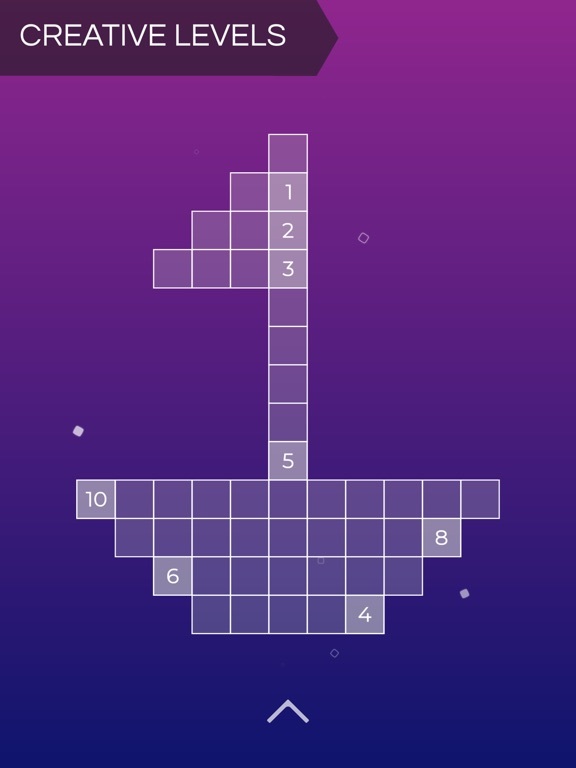 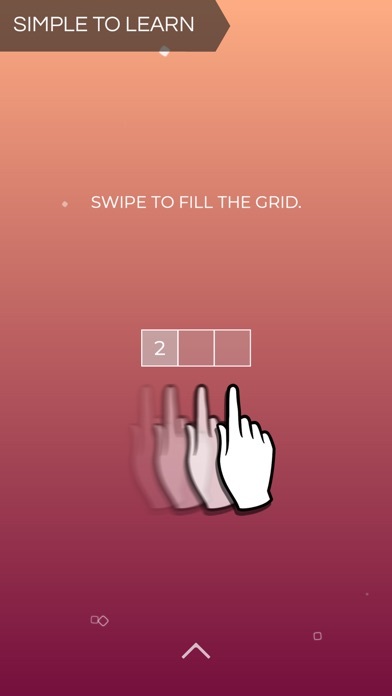 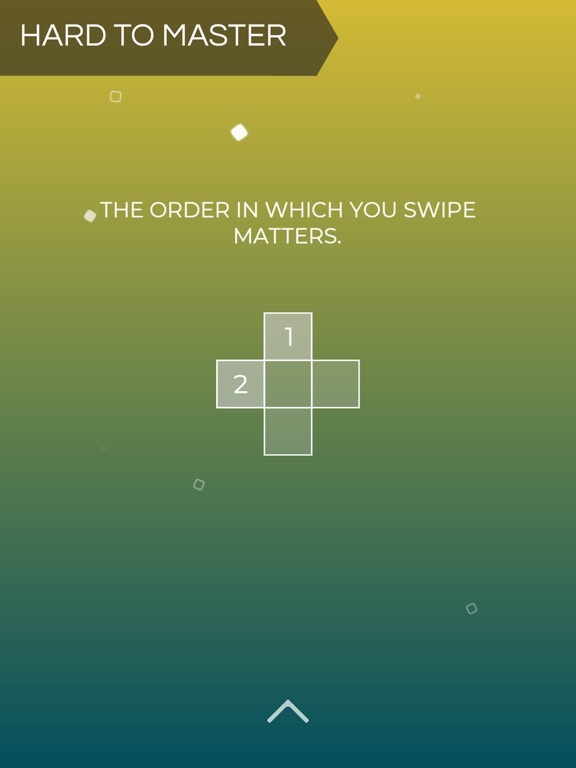 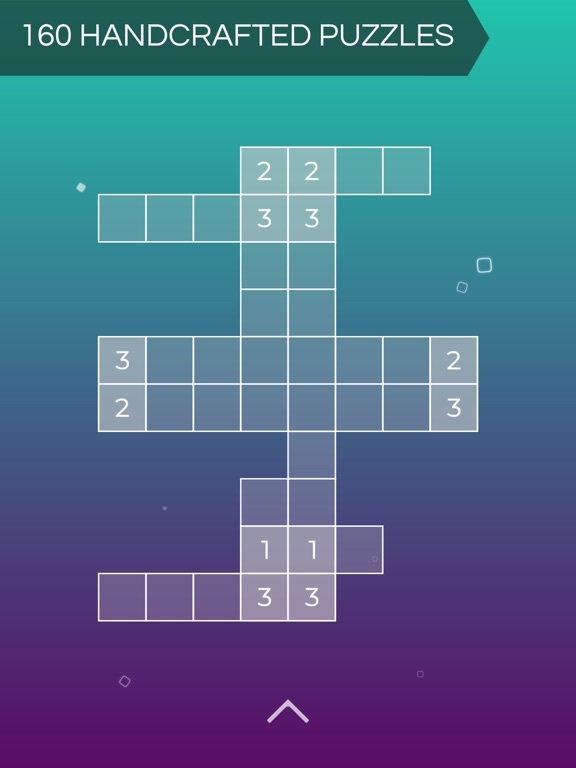 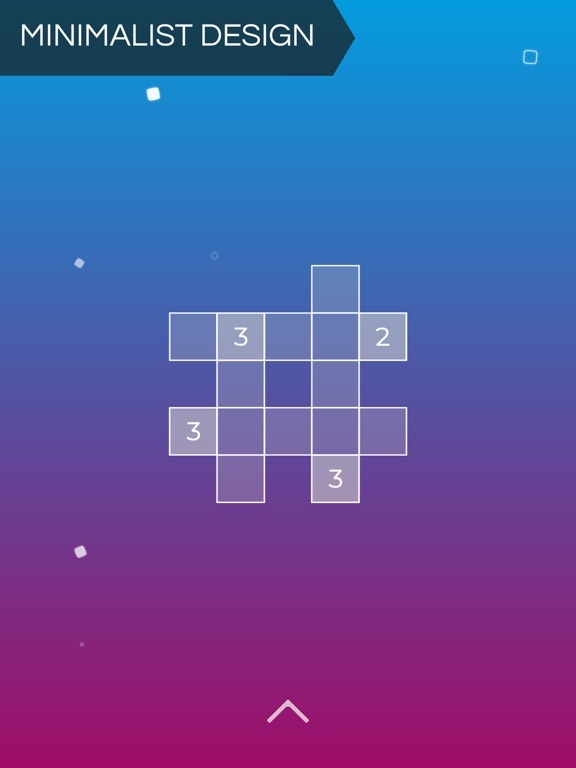 Orixo by Logisk Studio Inc.
Orixo is a relaxing, mind-bending, minimalist puzzle game that offers over 160 hand-crafted levels to immerse yourself into. 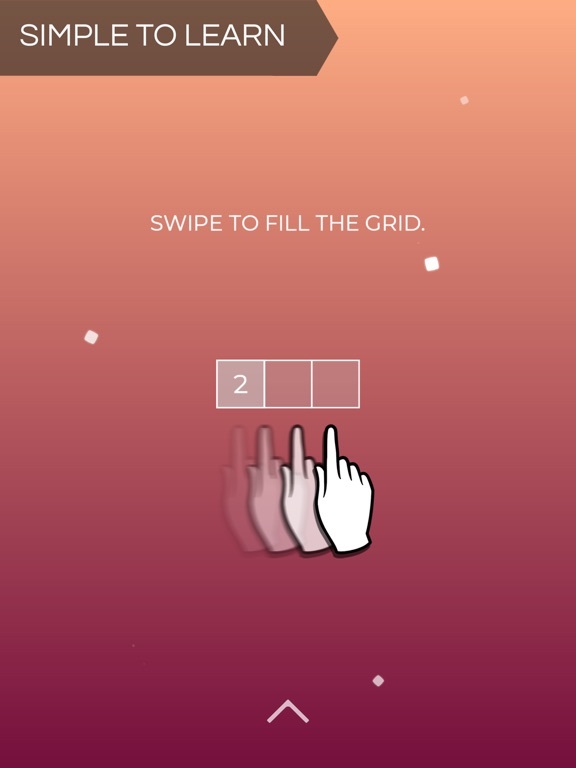 A beautifully meditative soundtrack accompanies you in your delightful experience. 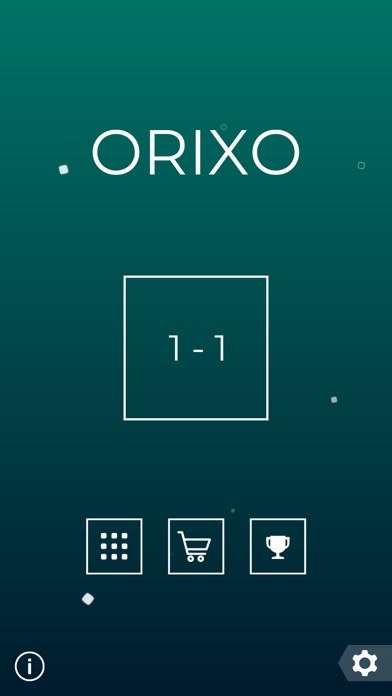 Don't hesitate to contact us if you find any issue with the game or if you simply want to send us your feedback, it is greatly appreciated.